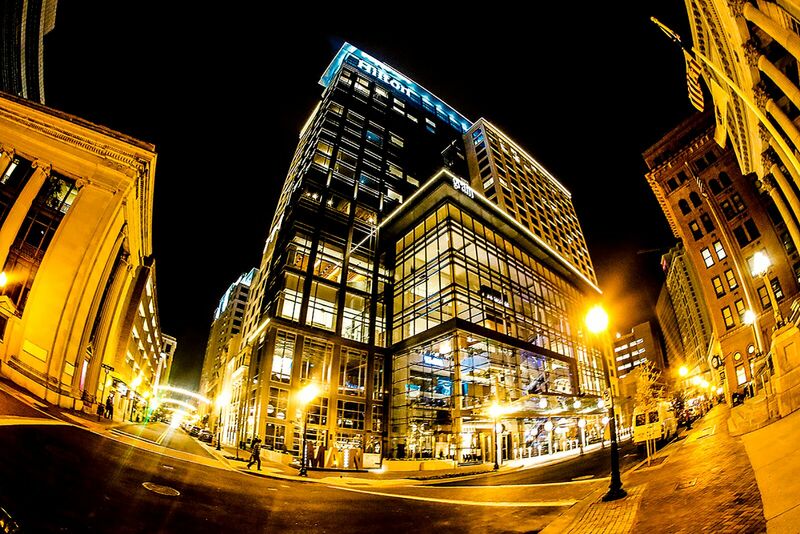 Ocean Optics XXV will take place at the Hilton Norfolk The Main, located at 100 E. Main Street, Norfolk, Virginia. This hotel features state-of-the-art conference facilities, and is located in the heart of the downtown waterfront area. The online system to reserve rooms at discounted rates (including U.S. Government per diem rates) will open in November 2019.